Compatibility Notes * Vehicle MUST be either equipped with, or have the ability to support Satellite Radio * HD Radio support requires the purchase of the HDRT (sold separately) * Radio must be equipped with a "CAT" or "XM" button to be compatible * 2009 Pontiac G6 - GM changed the radio halfway through the year so there are two harness possibilities in this vehicle. If the radio in the vehicle looks like the first picture you need to use the ISGM573 kit. 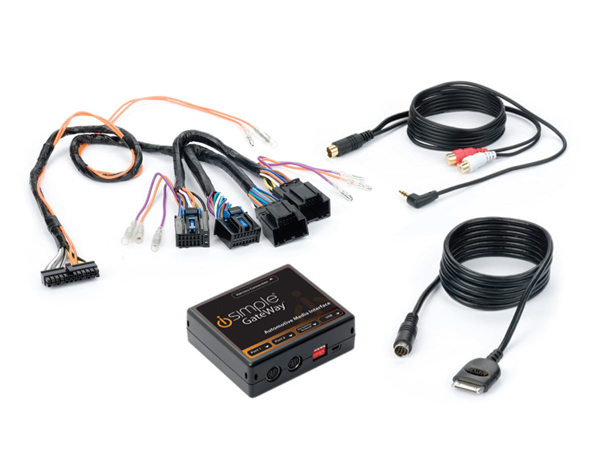 However if the radio in the vehicle looks like the second picture you will need to use the ISGM572 kit.